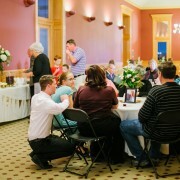 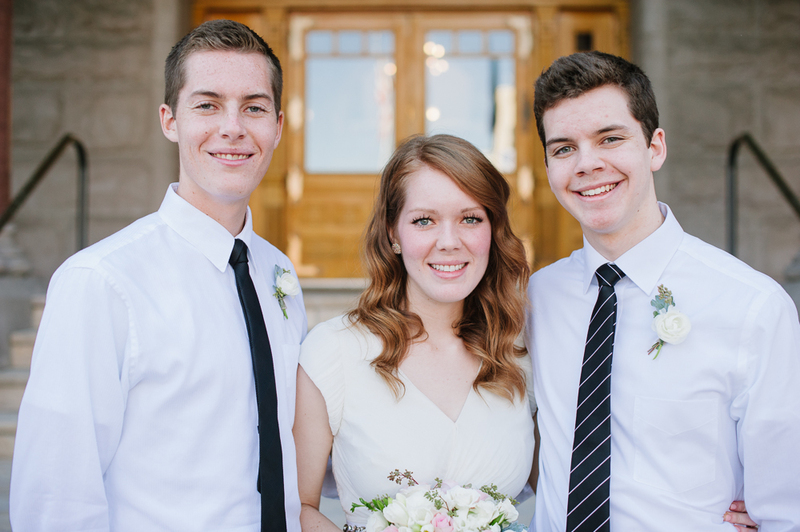 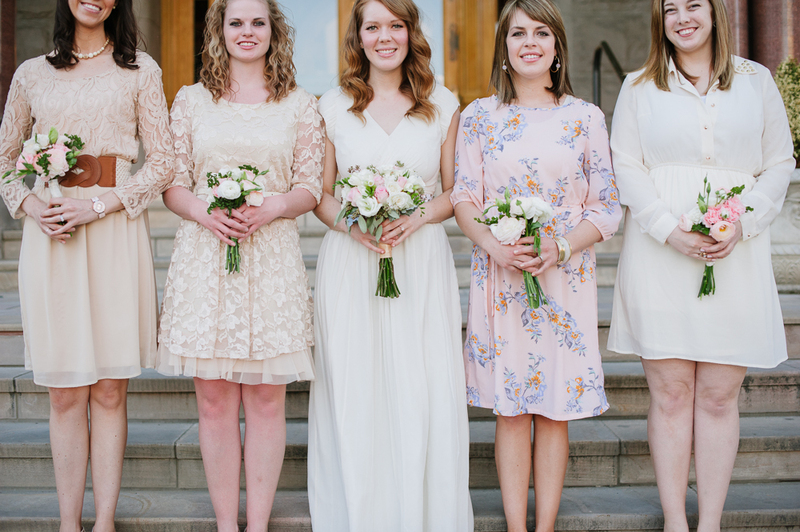 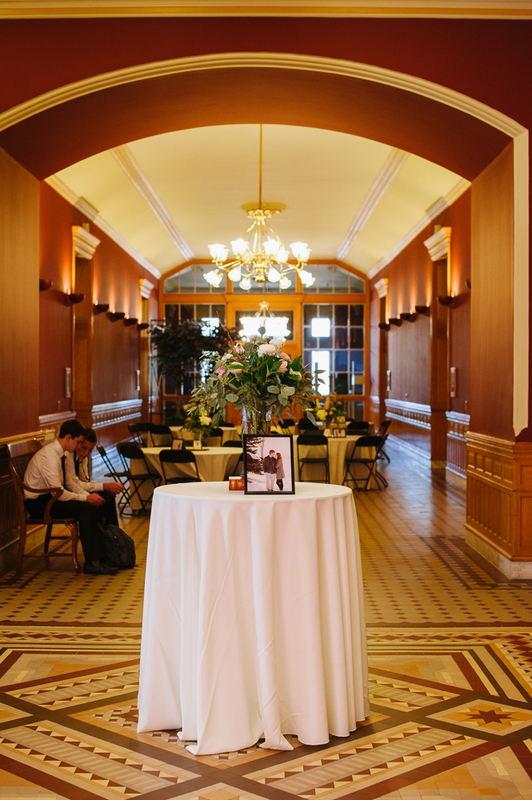 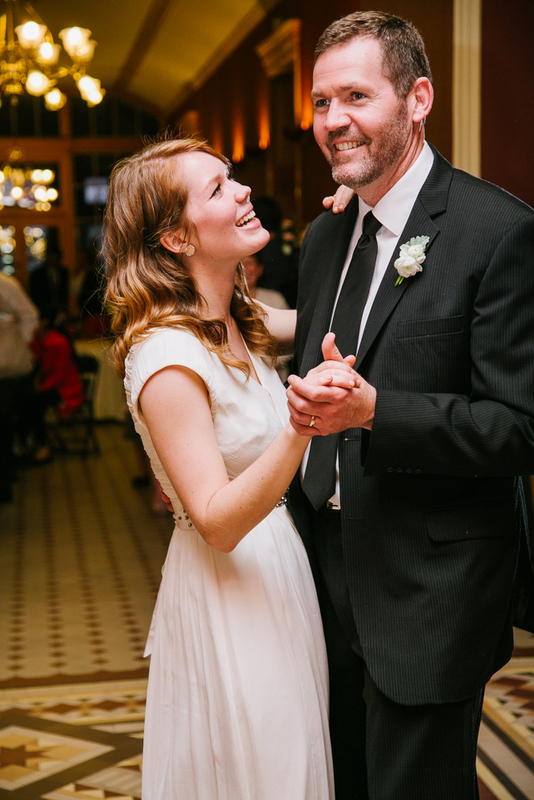 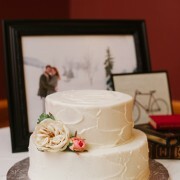 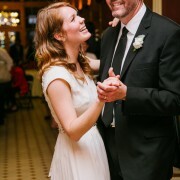 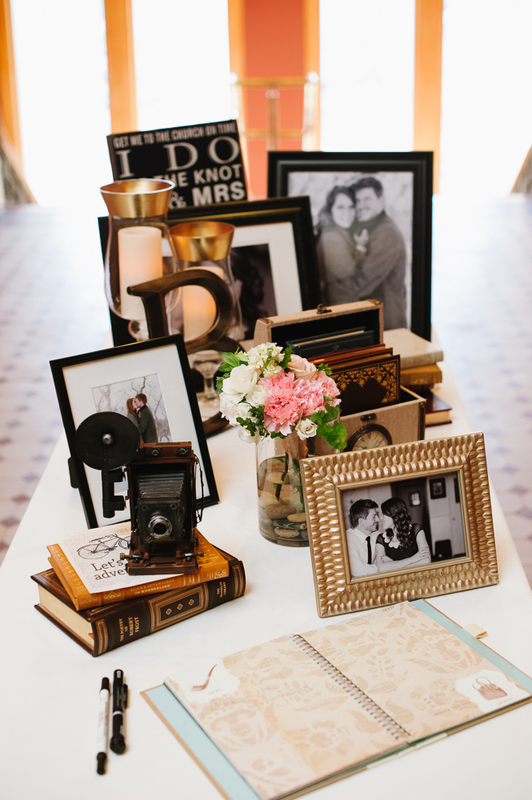 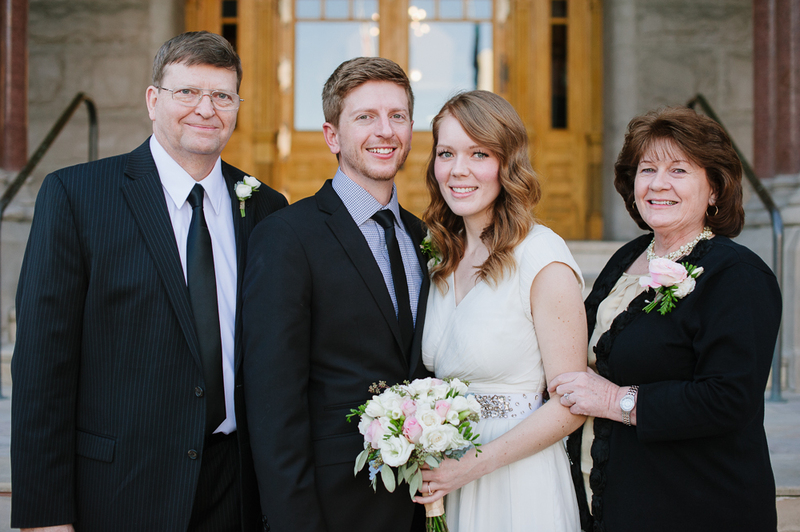 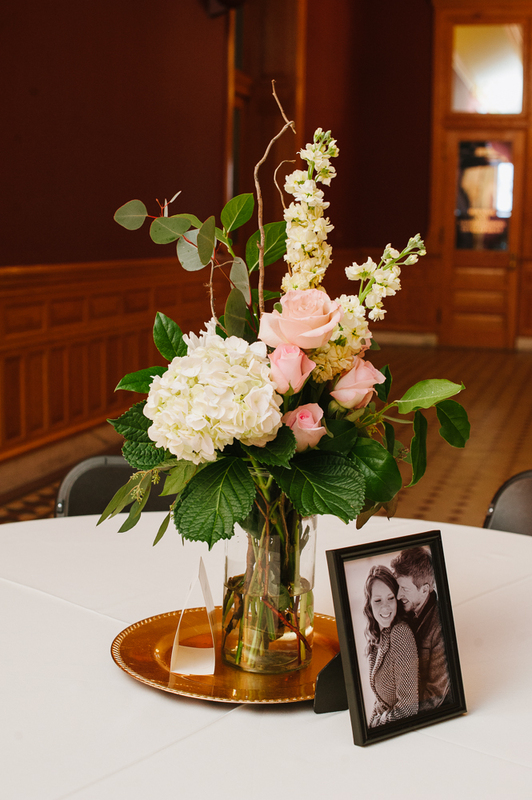 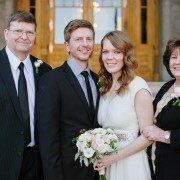 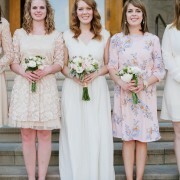 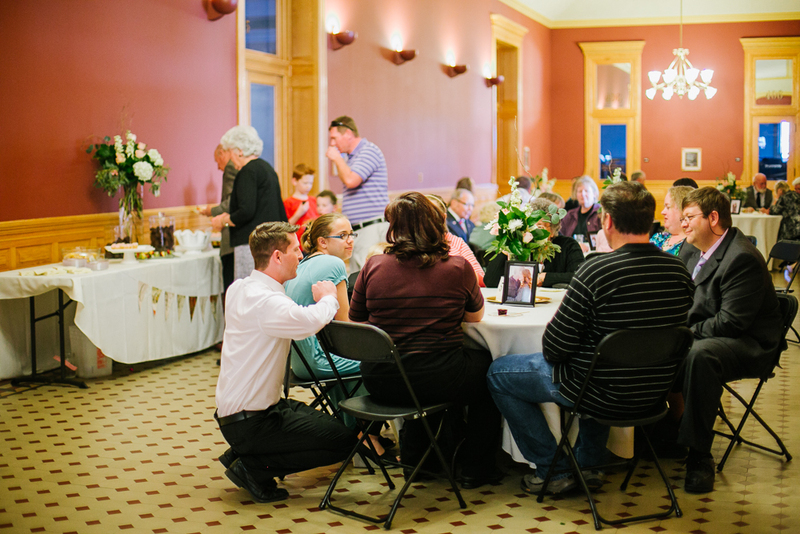 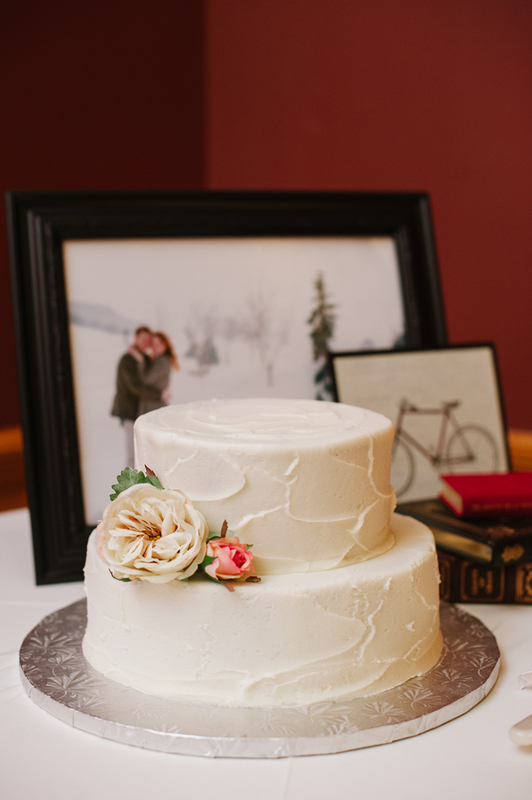 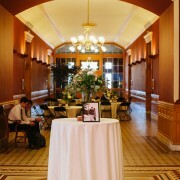 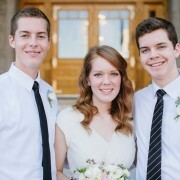 The Salt Lake City and County Building provided the perfect ambiance for a Vintage Travels themed wedding. 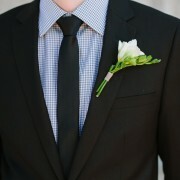 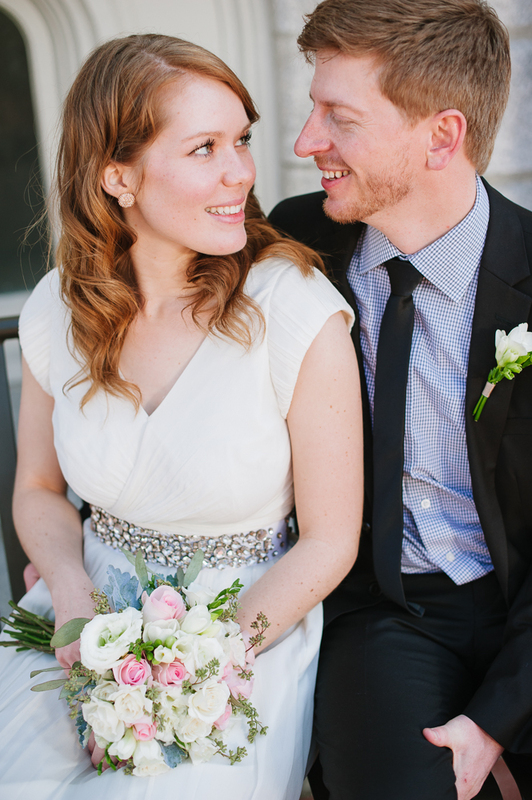 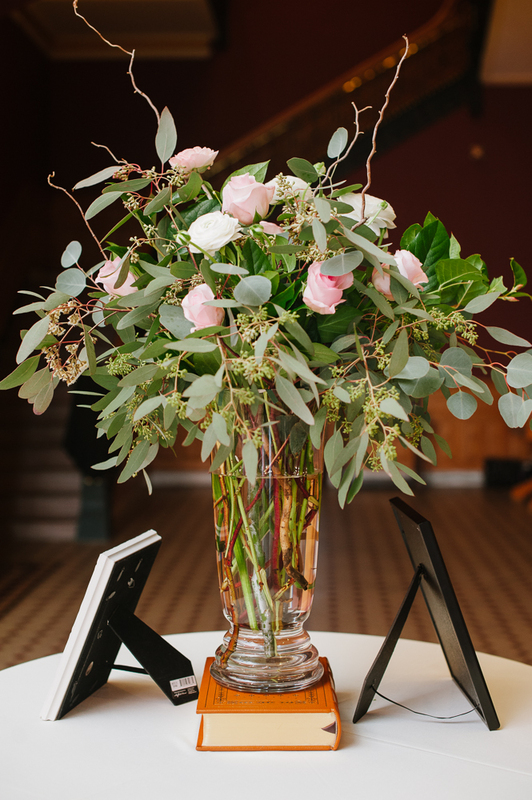 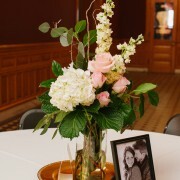 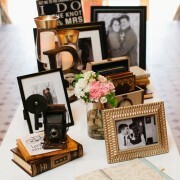 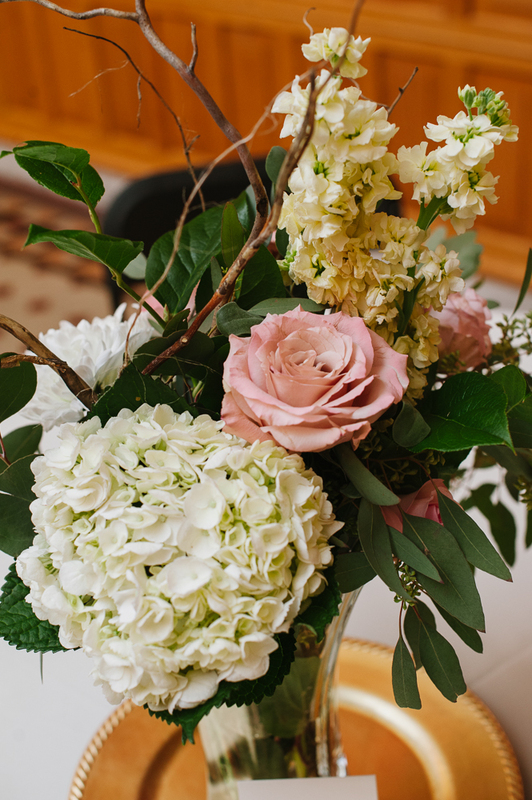 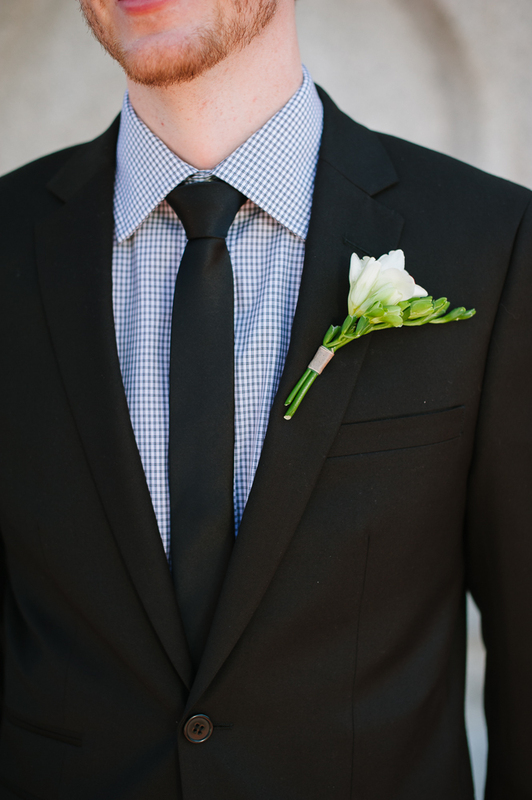 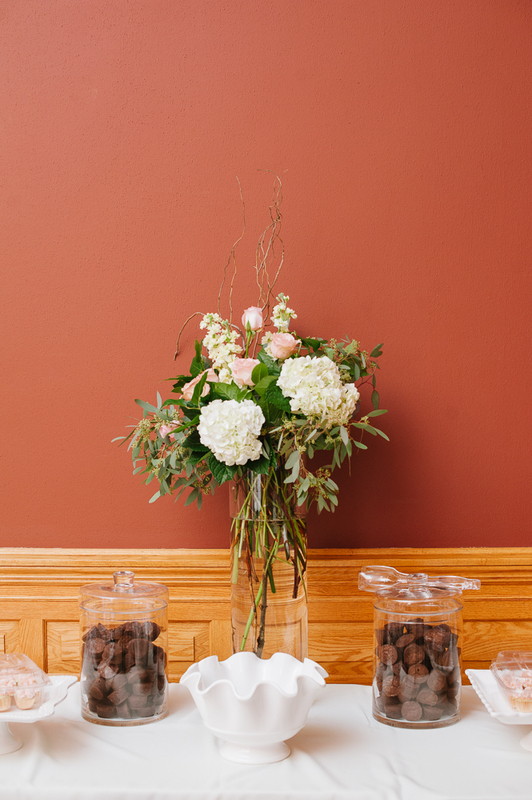 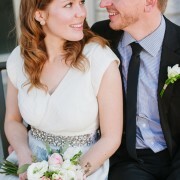 The Bride choose a pallet of blush and ivory with accents of champagne and black. 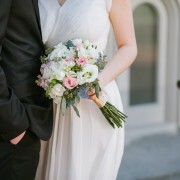 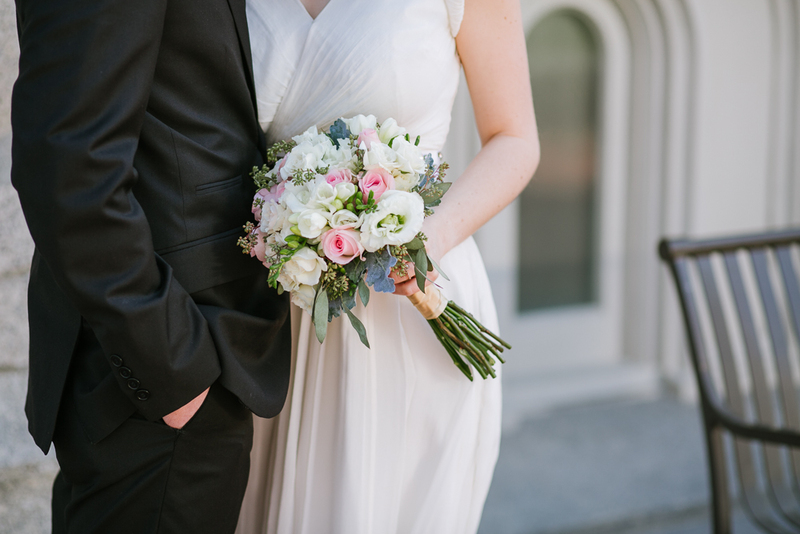 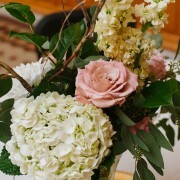 Spring ranunculus were custom-colored to a subtle blush. 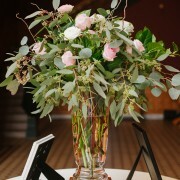 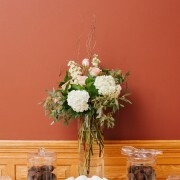 Seeded Eucalyptus accented many of the floral pieces.